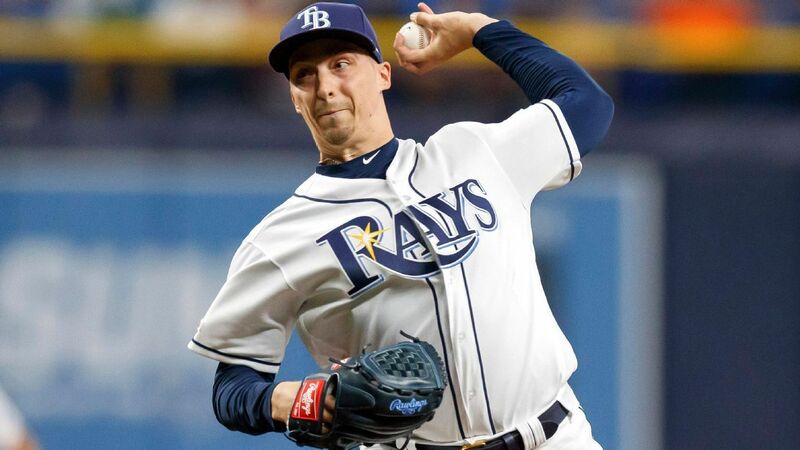 Snell, the reigning American League Cy Young Award winner, suffered a fractured fourth toe on his right foot when he got out of the shower and then attempted to move a large granite item. "Really dumb," Snell told reporters Tuesday. "It's like a three-piece set and this pole that comes up like 2½, 3 feet. Went to move it, I lifted it up and it was not glued to the pole and the pole came crushing down." The move is retroactive to Sunday, and Snell is expected to miss only one start.